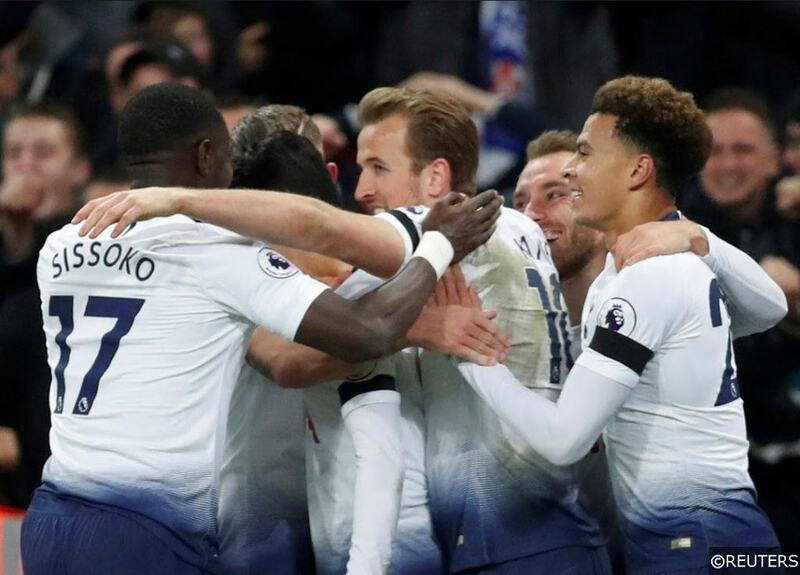 In an all-Premier League tussle that has the continent vibrating with anticipation, Tottenham Hotspur and Manchester City go head-to-head on a freshly laid battleground in north London on Tuesday, in the first leg of their Champions League Quarter Final double header. 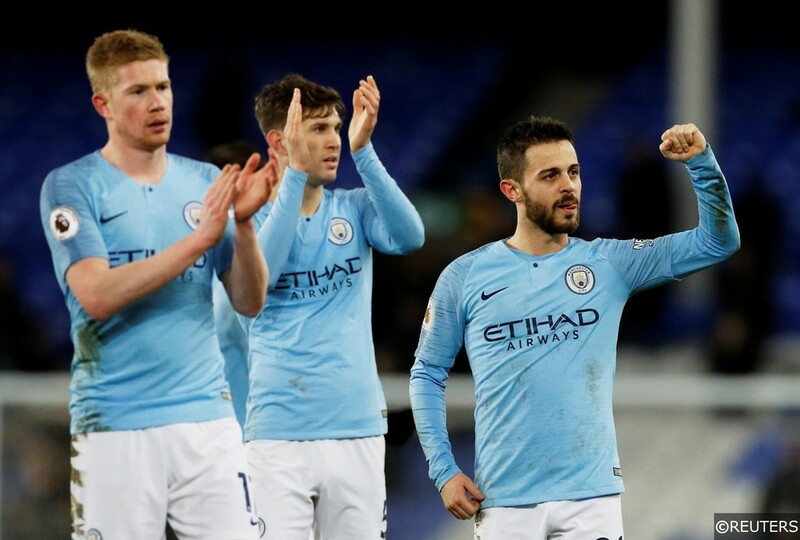 With 11 wins from their last 16 meetings with Spurs, recent history is certainly on City’s side, though Tottenham will feel that they are starting afresh this week in what will be the first European fixture at their incredible new home. That should add an extra layer of significance to what already promises to be a monumental evening of action at the Tottenham Hotspur Stadium. Let’s take a closer look at some of the most important individual duels that could play a key role in deciding the outcome of Tottenham Hotspur and Manchester City clash this week. After a campaign disrupted by injuries and fitness issues last season, Toby Alderweireld has re-established himself as one of Europe’s top centre halves in 2018/19. Tottenham’s technically accomplished defender has started all but 1 of the club’s Champions League fixtures this term and Alderweireld has missed just 3 of Spurs 32 Premier League contests since August. The Belgian international’s reading of the game and distribution from the back are both of an exceptional standard – Alderweireld has averaged 5.1 clearances per game for Tottenham and the 30-year old has played more passes on average per 90 minutes (70.8) than any of his teammates this season. On Tuesday, Alderweireld will need every inch of his defensive acumen to stop Manchester City’s Sergio Aguero. 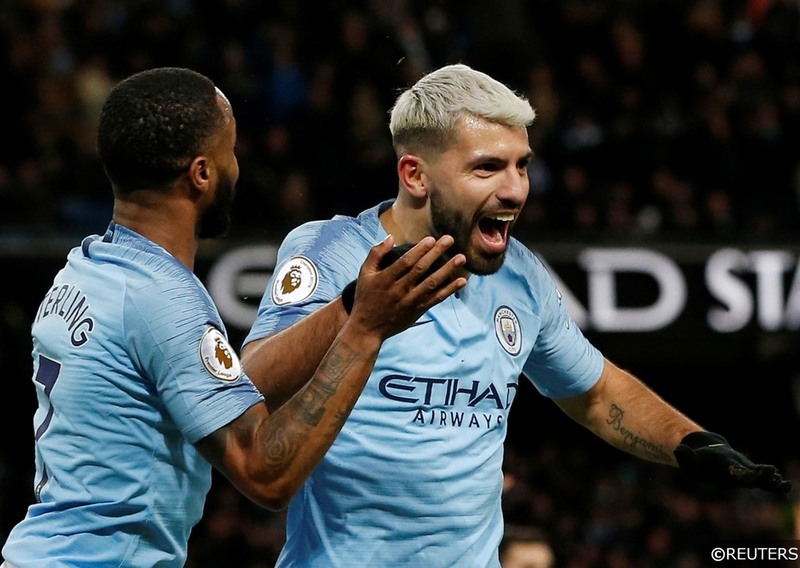 The phenomenally productive Argentine is the Citizen’s leading scorer in both the Premier (19) and Champions League (5) this season, however, its’ interesting to note that Aguero hasn’t scored against Tottenham since 2015. 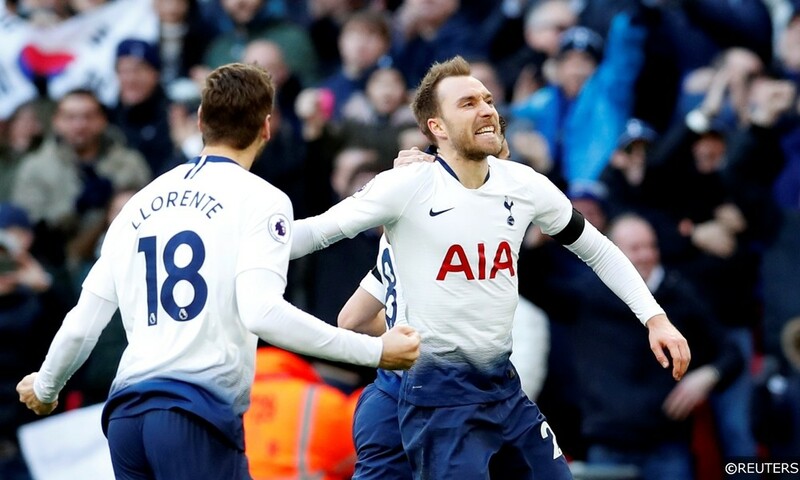 While some of his more prolific teammates tend to get more attention, Christian Eriksen is the player that really makes Tottenham Hotspur tick. The Danish schemer, who knits together most of Spurs’ passages of play, has notched 11 assists in the Premier League this season – more than twice the number of Spurs’ second highest goal creator, Son Heung-Min (5). Eriksen has put his powers of invention to good use in the Champions League too, collecting 2 goals and 2 assists in 6 European starts for the club this term. The 27-year old also scored both of Spurs last 2 goals against City, in defeats in April last year and December 2017. Tasked with limiting Eriksen’s influence on proceedings on Tuesday will be Manchester City’s midfield destroyer Fernandinho. Flanked and surrounded in City’s midfield by more forward-thinking players, Fernandinho tends to get through more than his fair share of defensive work for the Citizens. The veteran Brazilian ranks near the top for City in the average tackles (1.8), interceptions (2.7) and clearances (2.2) stakes in the Champions League, though it’s his expertise in the game’s darker arts that has earned him the most notoriety. Fernandino has conceded more fouls on average per game than any of his City teammates this season in both the Premier (1.4) and Champions League (2.2). The anchorman has also collected more yellow cards in both competitions (EPL – 5, UCL – 3) than any other player at the club. In one of Tuesday’s most fascinating looking individual duels, England international teammates Harry Kane and John Stones will stand either side of the dividing line when Spurs and City lock horns in London. He might not admit it freely, but Harry Kane is almost certain to be frustrated about not getting his name on the scoresheet in Tottenham’s first game and win at their new home against Crystal Palace last week. 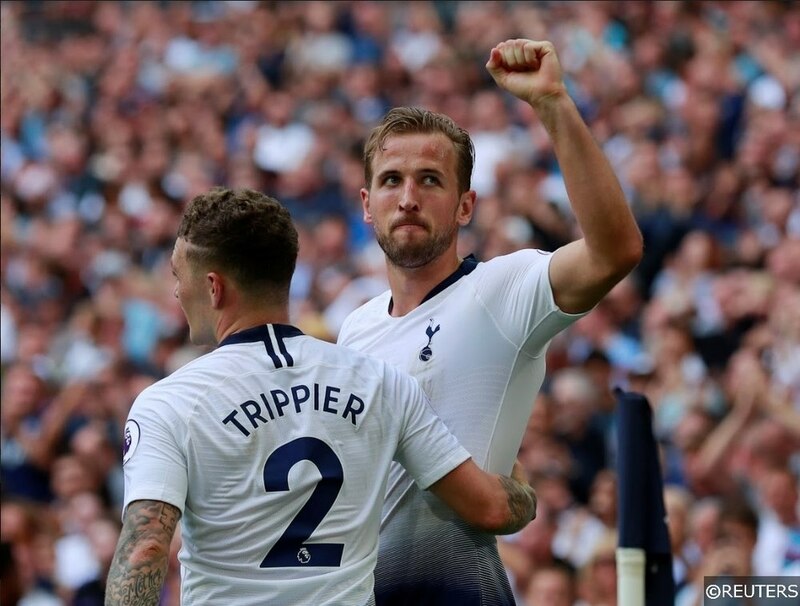 Tottenham’s leading scorer and talismanic match-winner will be keen to remedy things as quickly as possible however, but like his counterpart Sergio Aguero, Kane has a pretty poor recent record in Spurs vs City fixtures. Kane hasn’t scored against City since he registered from the spot against them in February 2016, and his last goal from open play against the Citizens came 5 months earlier in September 2015. John Stones has been in and out of the City starting XI this season, however, with Pep Guardiola’s injuries at left back and Aymeric Laporte expected to fill in down that side, Stones should fill the central void left by the Frenchman. Stones and Kane know each other’s’ strengths and weaknesses upside down and inside out from their time together with England – that should make for a brilliant skirmish between the two. In another potentially explosive Three Lions face-off, Spurs right-back Kieran Trippier could be deployed in direct opposition to Manchester City’s flying winger Raheem Sterling. At the time of writing, Sterling is favourite to play down City’s left over the slightly under-used Leroy Sane, with Portuguese whizz Bernardo Silva likely to feature from the opposite flank. Sterling has enjoyed a fantastic individual campaign for Pep Guardiola’s relentless City winning machine this season, scoring 23 goals and amassing 11 assists in total so far. Spurs’ fullback Kieran Trippier will have witnessed first-hand Sterling’s game-turning ability when the pair played and trained together at international level, though the defender will also be confident that he knows where to find kinks in Sterling’s armour. That intimate knowledge works both ways however, making Tripper and Sterling’s one-on-one joust an incredibly exciting prospect. Sterling has scored 4 times in his last 3 appearances against Spurs, suggesting that up to this point at least, he seems to have Trippier’s number. 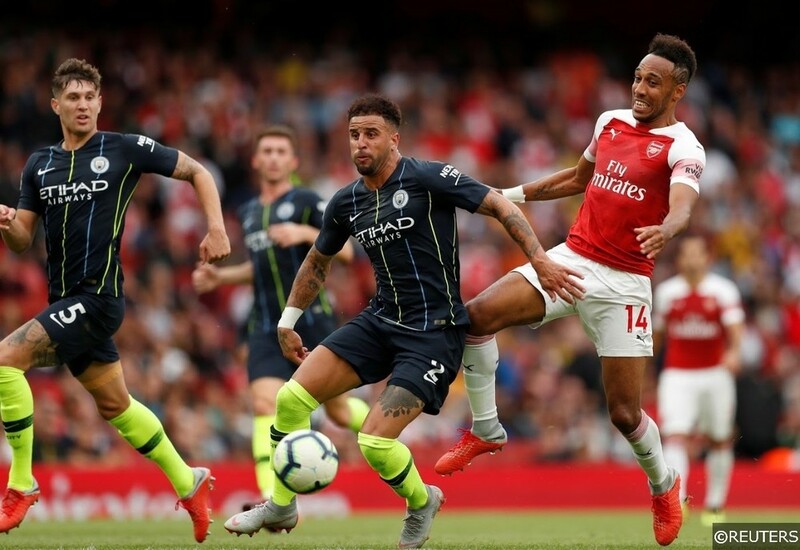 City right-back and former Tottenham Hotspur employee Kyle Walker was withdrawn at half time during the Citizens’ 1-0 FA Cup Semi Final win over Brighton on Saturday, though his removal from the action is believed to have been a precautionary measure rather than a long-term concern. Walker should be fit to start for City on Tuesday, setting up a intriguing battle between the pacey 28-year old and Tottenham’s brilliant South Korean forward Son Heung-Min. With the help of a slight deflection, Son scored Spurs first goal at their new stadium against Crystal Palace last week, though it was the 26-year old’s first strike since he registered against Borussia Dortmund in the Champions League on February 13th. Son’s first goal in 8 games arrived just in time to turbo boost his confidence ahead of Spurs’ encounter with City this week, and the sometimes erratic Kyle Walker will have to be fully tuned in to keep his antagonist at bay. Read all of our expert match previews with betting tips and predictions for the rest of this week’s Champions League action here. Categories: Betting Strategy, Blog, Champions League, and Football. Tags: 5 key battles, champions league analysis, champions league betting tips, Champions League Quarter Finals, Champions League special, and UCL. Team Tag: manchester city and Tottenham Hotpsur. League: UEFA Champions League. Sports: Football.